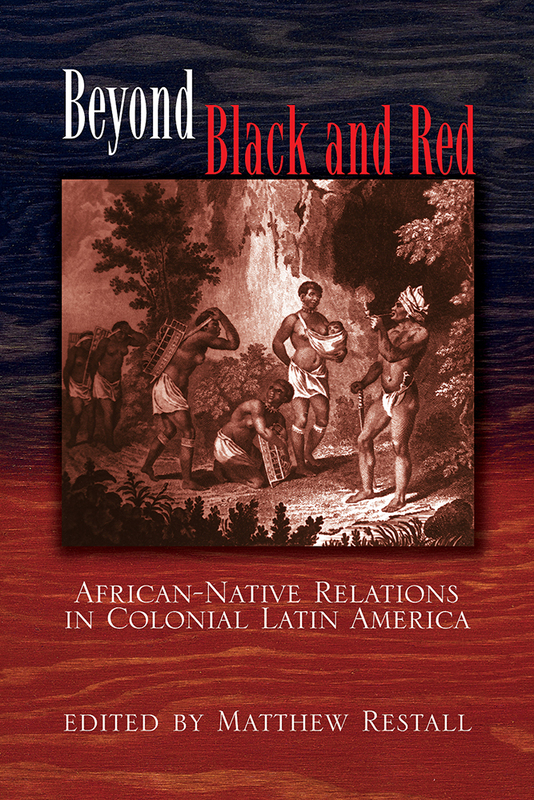 Beyond Black and Red is the first book to deal primarily and specifically with relations between Africans and native peoples in colonial Latin America. Matthew Restall has collected nine essays that represent contributions to the larger fields of colonial Latin American history, African diaspora studies, and ethnohistory. Among the subjects addressed are marriage and miscegenation, identity and nomenclature, cultural exchanges, labor, and cooperation in resisting colonialism versus collaboration. The authors examine core areas such as Mesoamerica, the Andes, and Brazil, and peripheral ones such as Florida, Colombia, and the Orinoco basin. The contributors find that relations between black and native peoples were sometimes harmonious, sometimes hostile, depending on local dynamics and individual agendas. Native and black soldiers fought sometimes as comrades, sometimes as adversaries, and couples in mixed marriages might identify as Indian or as black depending on where the advantage lay in a given society. Matthew Restall is Edwin Erle Sparks Professor of History and Director of Latin American Studies at Pennsylvania State University. Restall is also the author of Invading Guatemala: Spanish, Nahua, and Maya Accounts of the Conquest Wars (coauthor), Seven Myths of the Spanish Conquest, The Maya World, and The Black Middle: Africans, Mayas, and Spaniards in Colonial Yucatán.